Contributed photo Paul D. Coffman Jr. is charged in Sequatchie County with criminal homicide in a fatal shooting on Saturday, Sept. 8, 2018. One man is dead and another is jailed after shots were fired Saturday in Sequatchie County, Tennessee. 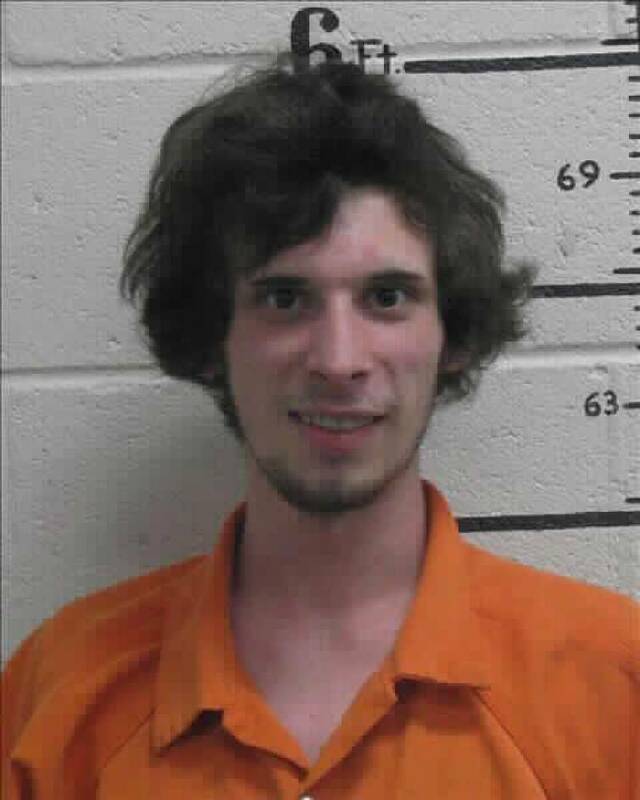 According to a Sequatchie County Sheriff's Department statement on the agency's Facebook page, 21-year-old Logan Lepard was found lying partially in a ditch and partially in the roadway when officers arrived on the scene in the 5300 block of Henson Gap Road on Saturday. 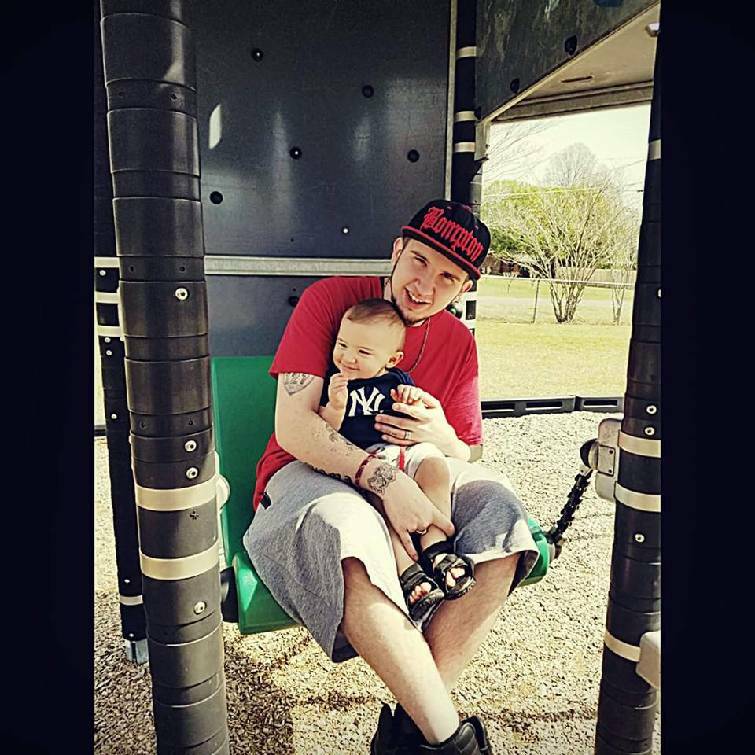 Contributed photo Shooting victim Logan Lepard, 21, is shown in this photo from the Sequatchie County Sheriff's Department. Lepard had sustained a gunshot wound to his chest and was transported to Erlanger Sequatchie in Dunlap where he died, authorities said. Paul D. Coffman Jr., also 21, is named as the suspect and was found at the scene. "During the investigation it was discovered that Mr. Coffman fired several rounds from a 9-mm. handgun striking the victim," authorities state in the release. "The shooting occurred in the roadway in front of the suspect's residence." Coffman is charged with criminal homicide and is being held at the Sequatchie County Jail.